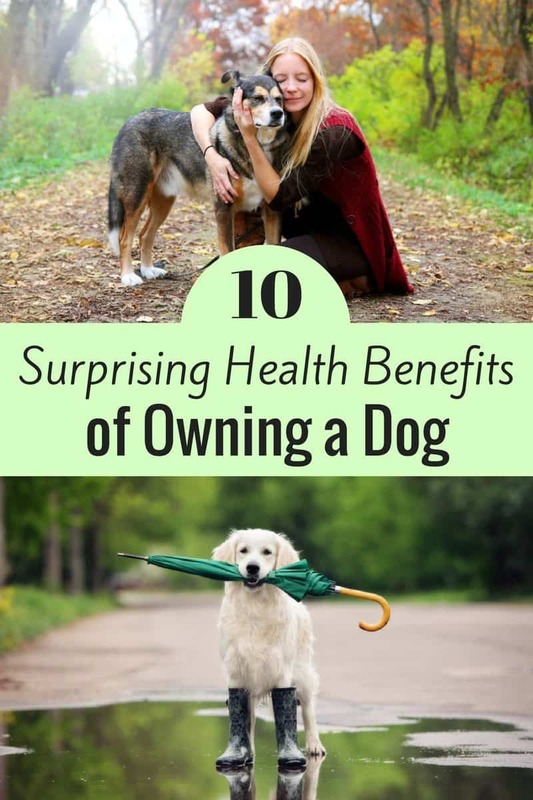 Most dog owners will tell you that having a dog enriches your life in several ways, but did you know that owning a dog actually has several health benefits also? 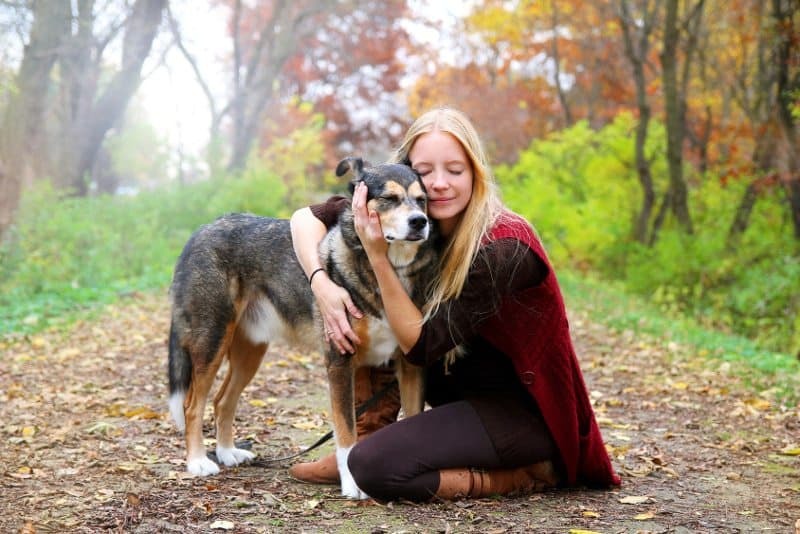 Here is a look at ten surprising health benefits of owning a dog. 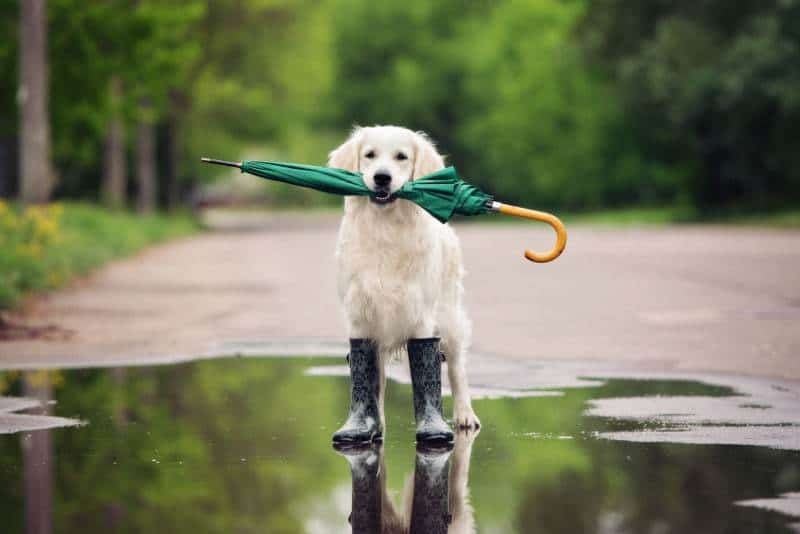 It may seem like a nuisance when you have to go take your dog out for a walk, but remember this: you’ll be getting some extra exercise as well. In fact, according to a 2006 Canadian study, dog owners are more likely to engage in moderate physical activity than those who do not own a dog, walking an average of 300 minutes per week versus just 168 minutes on average. Did you know that in many behavioral health centers, such as this one, therapy and service dogs are actually used to help patients relieve stress? The stress relieving benefits of having a dog are so strong, in fact, that more and more of today’s employers are letting employees take their dogs to work with them. Petting a dog, playing with a dog, and simply watching a dog can all work to relieve stress. Research even shows that dog ownership reduces stress hormones, and the stress relieving effects of a dog typically outweigh any stress involved in caring for a dog. 3. Ease symptoms of depression. Not only do dogs relieve stress, but they also help relieve symptoms of depression. Studies have shown that dog owners are less likely to be depressed, and dog owners who do have clinical depression tend to exhibit less severe symptoms than non-dog owners. Caring for a dog can also help relieve symptoms of depression and encourage people to be more positive. Studies have shown that dog owners are more likely to survive a heart attack than non-dog owners are. This could be due to the fact that dog owners typically get more exercise, the fact that dogs relieve stress, or the fact that petting a dog actually lowers your heart rate. 5. Detect cancer early on. Did you know that some dogs can even detect cancer? In 2011, for example, the British journal Gut published an article about a specially trained black lab named Marine, who could detect cancer simply with the sense of smell. The dog detected colorectal cancer with 91 percent accuracy simply by sniffing breath, and with 97 percent accuracy simply by sniffing stool. There are many other stories out there of specially trained cancer sniffing dogs, as well as stories of dog owners finding out they had cancer only after their dog kept sniffing a mole or lump on their body. 6. Manage a food allergy. Dogs can also use their sense of smell to help ensure that you don’t eat anything that you’re allergic to. Dogs trained at the Florida Canine Academy, for example, can smell even the slightest hint of peanut in a room. They can smell peanut in foods that are still in their wrappers, meaning that if you have a serious peanut allergy, a dog can sniff out the peanut long before it reaches you. 7. Reduce the likelihood of pet allergies. Children who grow up with dogs from a young age are proven less likely to have allergies. Moreover, growing up in a home with pets can help you have increased immunity to pet allergies later in life. It isn’t just allergy immunity that dog owners have to gain. Dogs expose their owners to a lot of germs, which means that their owners have ample opportunity to strengthen their immune systems. Dog owners also tend to have lower triglyceride and cholesterol levels than non-dog owners do. Socializing with others is a great way to boost your psychological health. Dogs offer their owners ample opportunity to socialize more, be it through going on group dog walks, meeting fellow dog owners at the park, or attending local events geared toward dog owners. Even if you live alone, having a dog can in many ways show the same benefits as a human relationship. You’d be surprised at how much feeling safe in your own home can improve your mental and physical health. 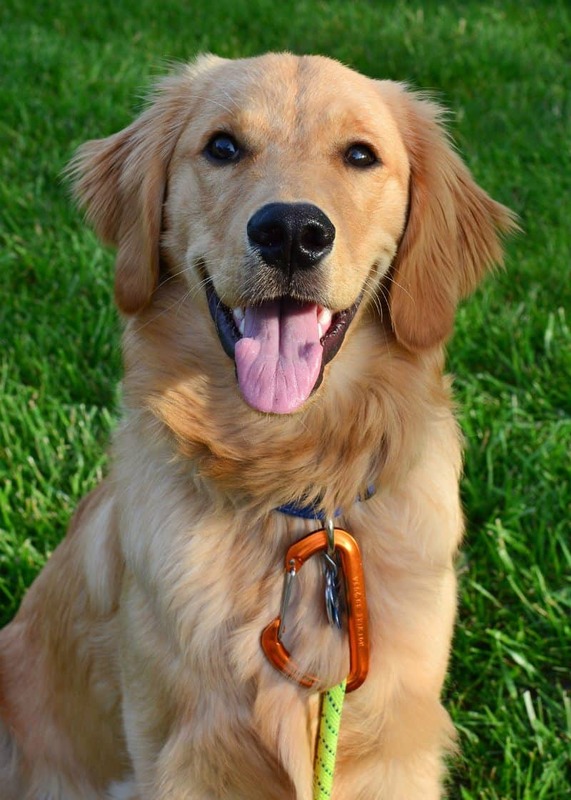 Dogs are a definite burglar deterrent, as their keen sense of hearing allows them to detect intruders very quickly. And while some skilled burglars can deactivate a home security system, none can deactivate the loud bark of a dog that detects an intrusion. We would love to hear from you in the comments below. Were you aware of all the health benefits of owning a dog? Do you already own a dog? I think that having a pet keeps you grounded. Want to see them and pet them from the first thing in the morning and the last thing at night. I so agree with this. Cats, too, can help (although they don’t help increase one’s exercise – LOL!) I have three rescued Treeing Walker Coonhounds who love going for walks. I hate when the weather is too cold and there is snow and ice on the sidewalks I walk them on. When we can’t get out to walk, I do throw toys for them to chase and such, but that gives THEM exercise and not so much for me. Mostly they help with my depression. I think pets in general make their owner’s lives so enriched from the unconditional love that they give. So very true!!! My dog is everything to us!! She has helped us through a very difficult few months! I am proof that dog reduce stress. I own two yellow labs and I come home from work everyday and spend at least 30 minutes with them before I start making dinner. All the bad stuff that happened earlier in the day are gone from my shoulders. I love my dogs, immensely. You are so right, everything you said. Dogs are perfect little animals that are another beautiful gift from God. I don’t know what we would do without our little Doxie. He does reduce our stress level and goes out of his way to get next to us if we feel bad or stressed.